Best Pest Control Services in Kansas City! At Kansas City Pest Control, our goal is to be the best exterminator in Kansas City and the surrounding area. We offer residential pest control and commercial pest control services. There isn't a pest that we can't eradicate from your home, apartment complex, office building, retail building, industrial building, etc. Our licensed and professional exterminators are on call to assist you, so call us today at (816) 429-2004. While we do provide all pest control services, some of our specialties consist of seasonal or quarterly treatment, ant pest control, bed bug heat remediation, mosquito pest control services, rodent removal, spider extermination, termite control, termite inspections, wasp and bee removal, among other specialty services. There are many different types of pests, and whatever the problem may be, the easiest and best solution is always a Kansas City Pest Control Exterminator. 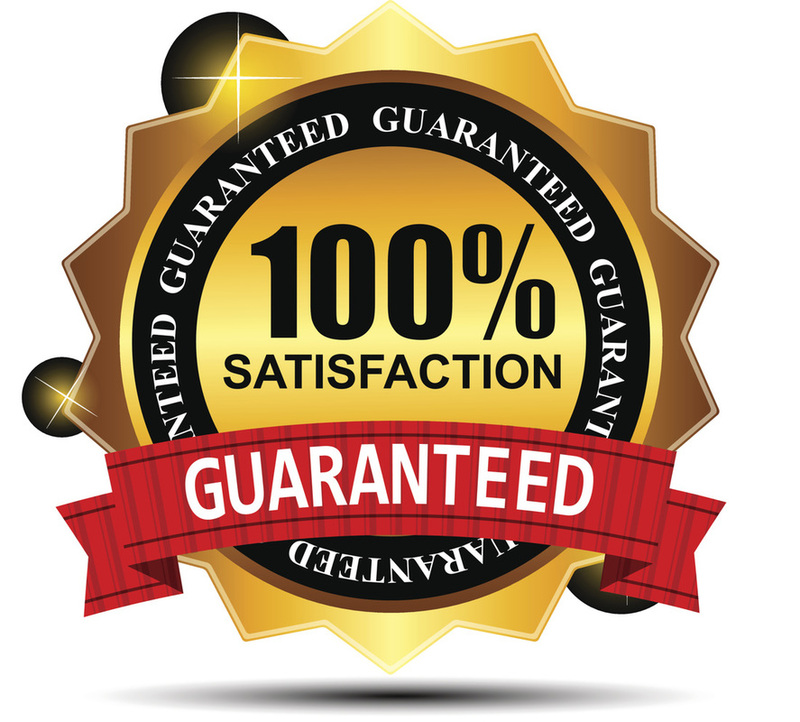 We offer a 100% satisfaction guarantee, so if you are not happy with the service, or your pest problem hasn't been resolved, we will gladly return and treat the problem until it is completely eradicated. Additionally, in the rare event that we are unable to eliminate your pesky pest problem, we will give you a prompt and courteous refund. Our team of pest control specialists are fast, friendly, professional and always strive to deliver a high level of pest control service to residents in the Kansas City Metro, which is why we are able to maintain such a high level of repeat clients. When pest have you under arrest, call and speak to a member of our exterminator team today! © 2016 Kansas City Pest Control. All rights reserved.